In 1985 Shriekback released their third studio album 'Oil and Gold'. It featured one of Shriekback's best song ever recorded and our absolute favorite tune by the band. 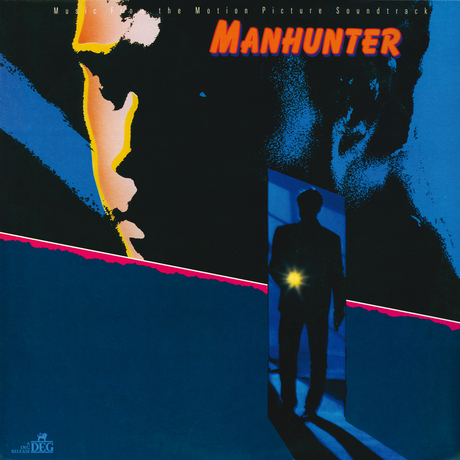 Sadly, it was never released as a single, but it was featured in Michael Mann's 1986 film 'Manhunter' among other Shriekback tracks.